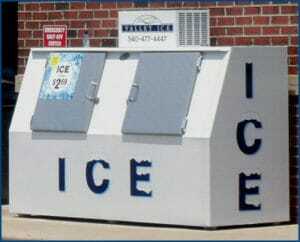 Valley Ice is a full service ice company who combines competitive pricing with excellent service. Located in the heart of the Shenandoah Valley, we manufacture and distribute bagged ice to retail stores throughout north and central Virginia and parts of Maryland and West Virginia. Valley Ice is a leader in the market that we serve and with our quality and high service levels we have become the ice provider of choice for customers in our coverage area. 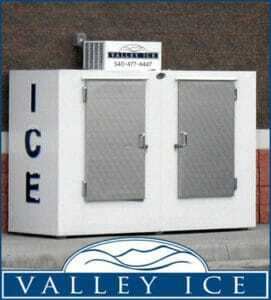 Valley Ice is a member of the International Packaged Ice Association. Copyright © by Valley Ice, LLC - All Rights Reserved.